Includes unlimited streaming of Memories Of Yesterday via the free Bandcamp app, plus high-quality download in MP3, FLAC and more. 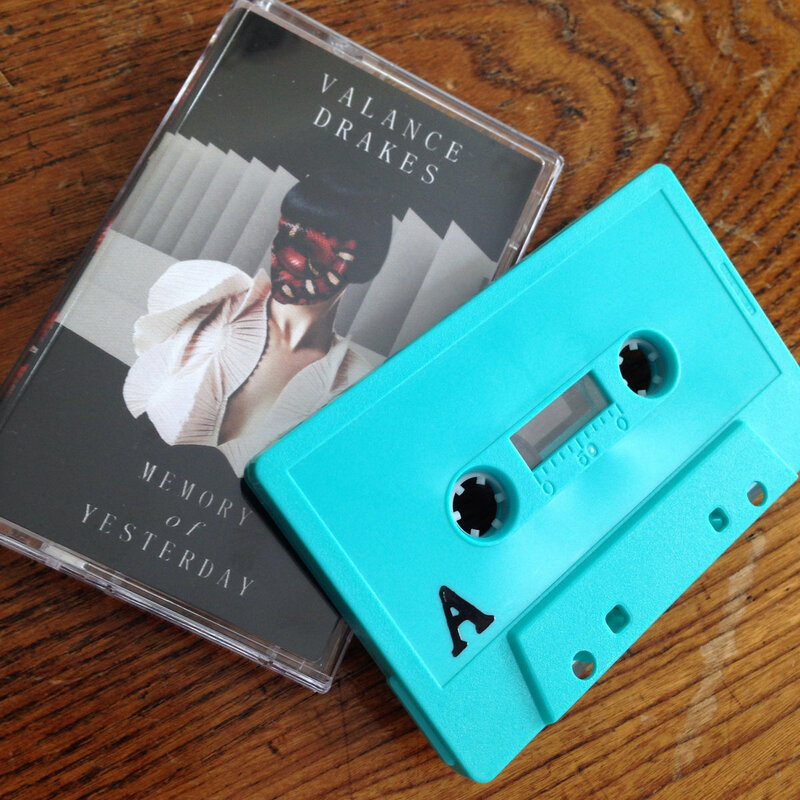 Producer Valance Drakes from London England is known for his surreal experimentalism and turntable styles that create sound sculptures with texture and layer. Memories Of Yesterday furthers the sentiment of glitches out beats and very realistic effects that drawn the listener in with broken sounds and a gripping atmosphere. Warped sounds are featured within the beats that seem to want to break loose of a vortex of scratching and modular synth waves that bend and warble. 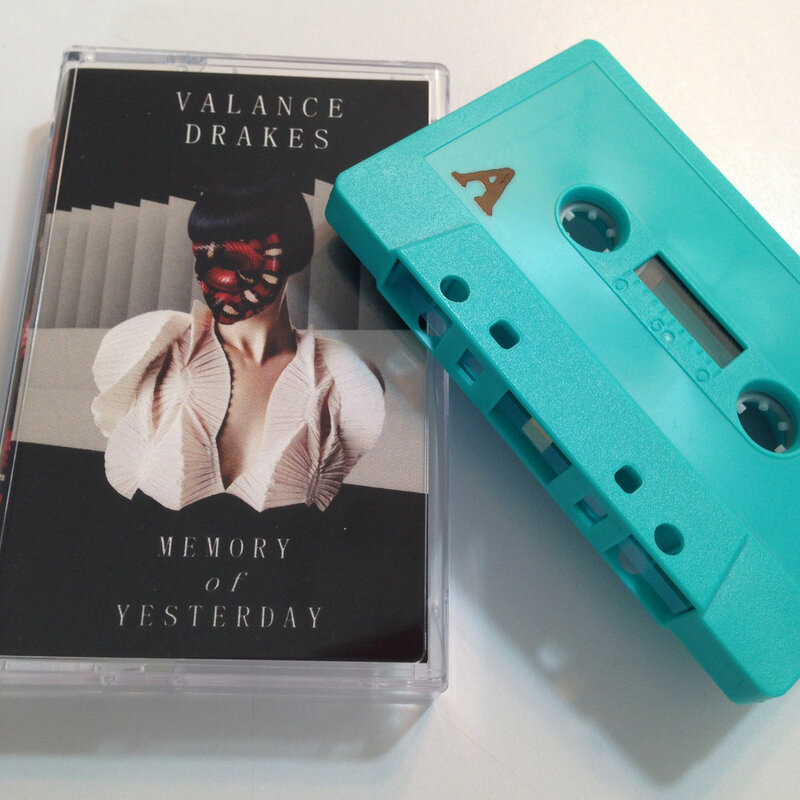 The almost 10 minutes of sound stretch the tape and loop back together for repeat enjoyment. 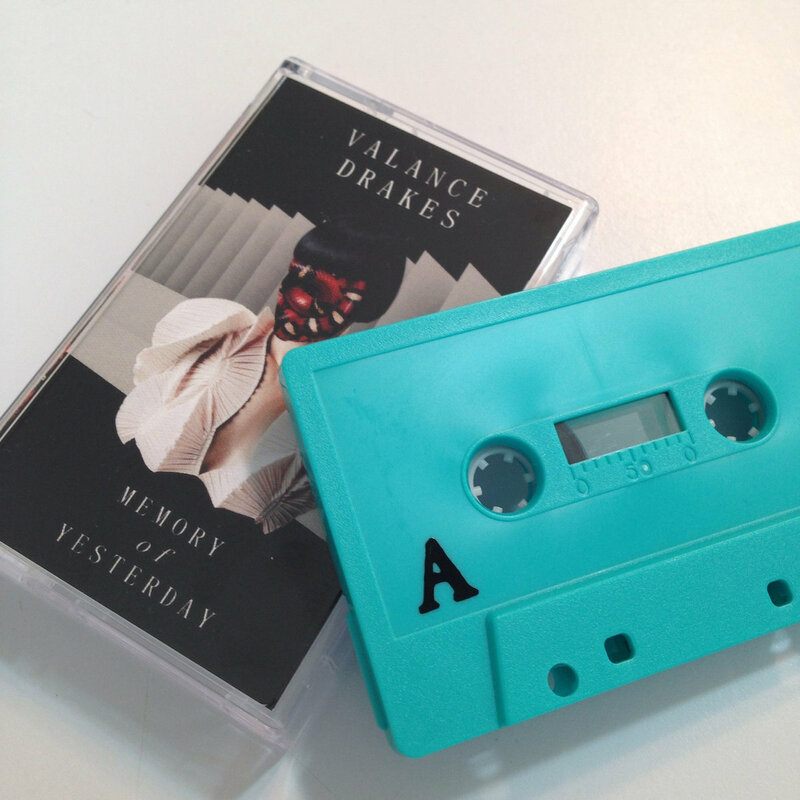 Limited to 100 aqua cassettes.